30 years of fuel for the equivalent of $1.00 a gallon, anyone interested? - Synergy Solar & Electrical Systems, Inc.
30 years of fuel for the equivalent of $1.00 a gallon, anyone interested? Would you buy 30 years of fuel for the equivalent of $1.00 a gallon, a clean fuel, an environmentally friendly and renewable fuel, a politically current fuel? Like many of us as we pass the 50-year old mark, we begin to plan for our retirement years. The one thing none of us want are big financial surprises that will require us to change our plans for financial security. While we cannot cover all bets, some areas can be planned for with little risk. By installing solar on my house, I have pre-purchased 30 years of electricity and soon will pre-pay for 30 years of fuel for my vehicle. Here are my thoughts. Most of us today know that if our electric bill is more then $80, we can justify adding solar to our homes and have a good payback. But how do we apply the same approach to electric or hybrid electric cars. Lets start with a premise. If you where buying a car today that gets 30 MPG, 30 years of fuel (assume 1,000 miles per month driving), would be 12,000 gallons. If I told you I would sell you 30 years of fuel for $1.00 a gallon – $12,000 most of us would either jump at this opportunity or think, there is no way this can be done with gas at over $4.00 a gallon and rising. This option is available to most of us today, using a combination of a 2.5 KW solar system with an electric or Hybrid electric car. 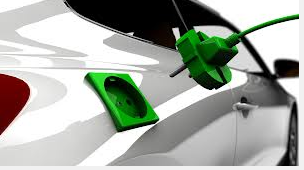 You could drive 33 miles a day for the next 30 years, and your cost equivalent per gallon would be about $1.00 per gallon (actually electric cars are rated in MPK – Miles per Kilowatt (usually about 3 MPK for most cars)). 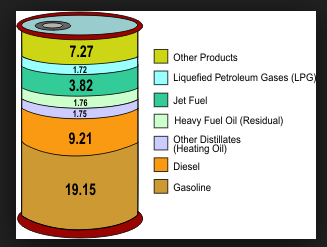 And from an environmental standpoint, it would also eliminate 12,000 gallons of fuel – for the visual minded that is over 631 barrels of oil (a barrel of oil is 42 gallons and one barrel of oil makes 19 gallons of gas). 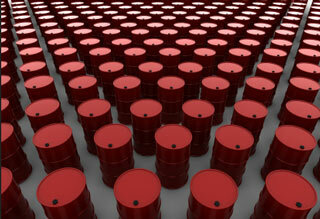 And then of course, there is the political issues of where oil comes from, how it gets here, and the risks of spills, etc. So again, let me ask the question, would you buy 30 years of fuel for the equivalent of $1.00 a gallon? This is a clean fuel, a renewable fuel, a politically correct fuel. So what are you waiting for – you could be driving on sunshine – today. 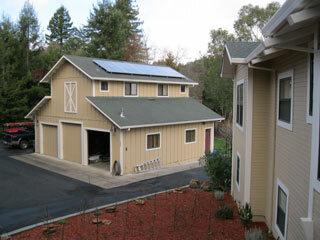 Spring Cleaning; Don’t Forget Your Solar Panels!